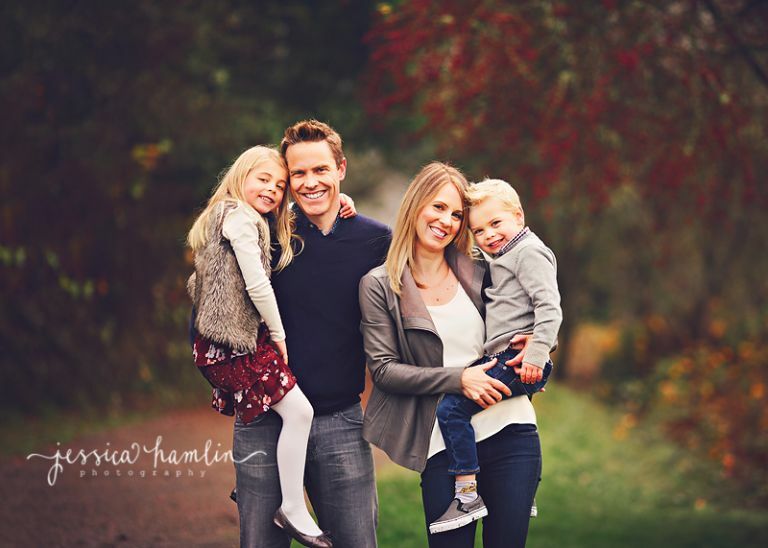 I adore taking pictures of this longtime client family of mine! Mom does the BEST job in picking out clothes for her family every year…always spot on! This session was in the fall of 2017 and we met up at Luther Burbank Park on Mercer Island. Enjoy this peek into their session! 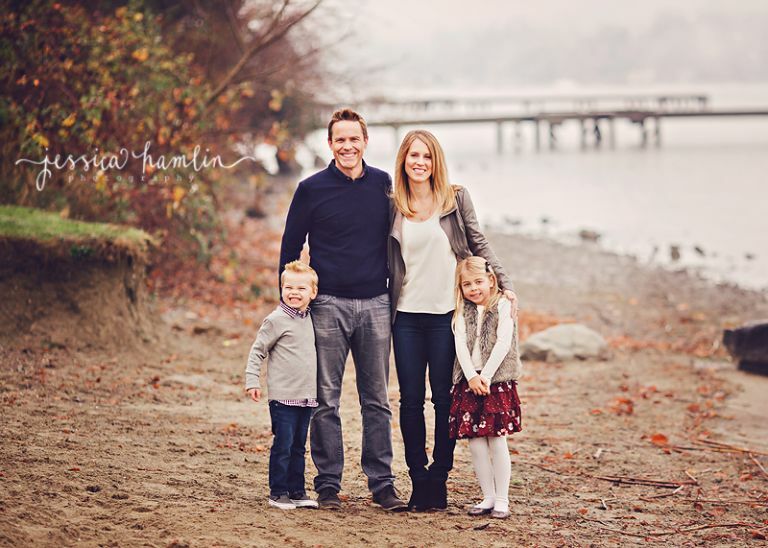 Time to share some pictures from my last session with this beautiful family! They were my VERY first clients when I first started portfolio building (Dane was in his mama’s belly at the time). And Dane was my very first newborn session! Now he is 10 years old…crazy! For their family photography session last year we met up at their house in Tacoma and then walked down to Browns Point Lighthouse Park for some pictures. Enjoy this peek into their session! Can you believe that I have now taken ALL 4 of this family’s children’s newborn pictures?! How cool is that?! I was so excited when they contacted me to do their newest addition’s newborn pictures at their beautiful home in Maple Valley. I love spending time with this family every year and it’s been a blessing to watch their family continue to grow. Enjoy this peek into Audrey’s newborn session! 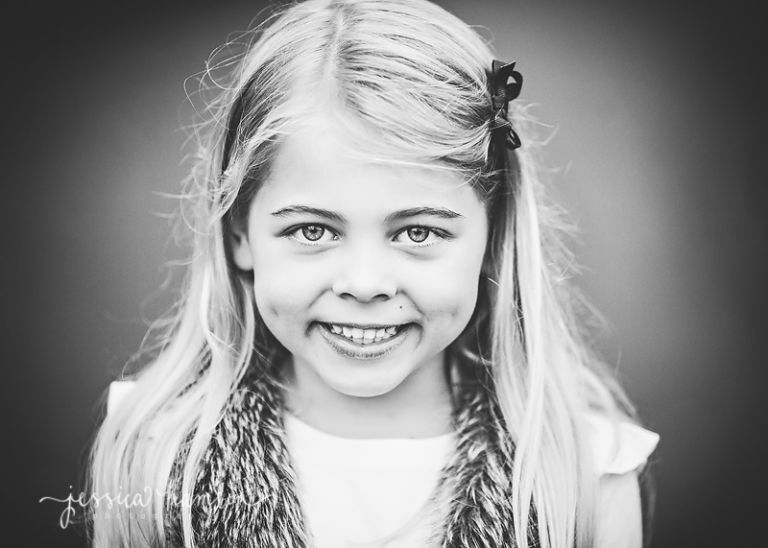 I love doing tree farm mini sessions! The owners at Coates Tree Farm in Auburn are so gracious to allow me to come to their property and do these mini sessions every year. These sessions book up SUPER fast as they are so popular. Wish I had more time to add more every year. Enjoy this peek into the tree farm mini sessions from November 2017 (Yes….I am WAY behind in blogging)! I adore taking pictures of this family! The energy and love you feel from them is amazing and contagious. My cheek bones always hurt from smiling so much with them. 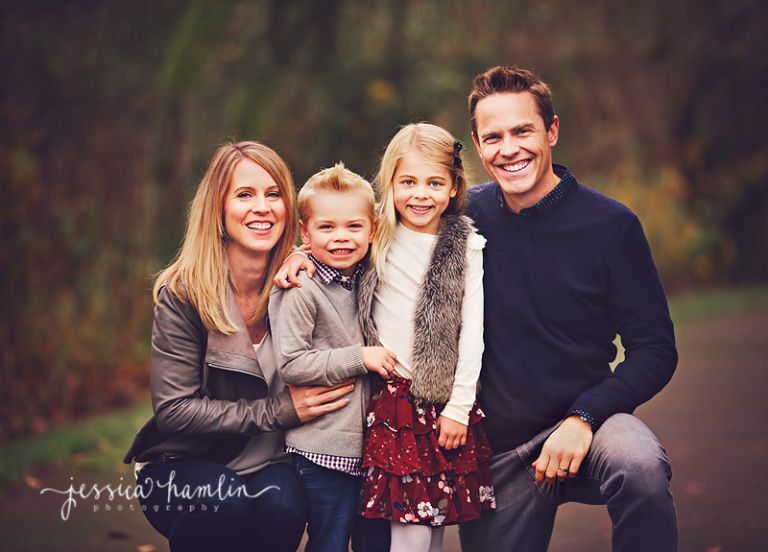 Capturing family connections is my number one goal during a photography session and this family makes my job so easy. 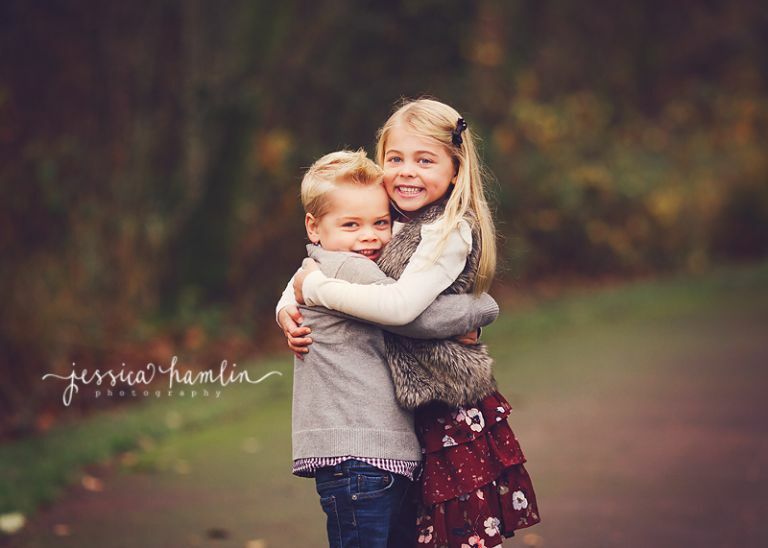 Enjoy this preview into their fall photography session on Mercer Island.